There’s a pathway opposite my house that starts constrained on either side by two rather unruly hawthorn hedges and low cropped horse chestnut trees, before passing through a dilapidated five bar gate worn smooth by the daily administering of hands of walkers and horse riders over passing years. From there the pathway cuts across open fields for a good half mile towards a distant stand of trees along a low ridge. The field is quite open, no hedges, no obstructions. Yet the footpath meanders this way and that, suddenly curving through 45° and then heading back; at one point cutting up a half-bank when the natural lie of the land is straight on. The remarkable fact is that the walkers, me included, stick to the path. It is worn low, trampled and yellowed; either side, the spiky grass is tussocky and verdant. At the top of the low ridge, the path heads through the trees, the presence of which confines it, narrows it. The energy of boot clad feet, dogs’ paws and horses’ hooves has turned the path into more of an old holloway, making the path cut down and deeper, the trees rising up high above, their roots exposed, holding back the banks. This path must have developed over hundreds of years; generations of feet tramping slowly exposing the bedrock. If you wished to deviate off this, it would be hard to do so. 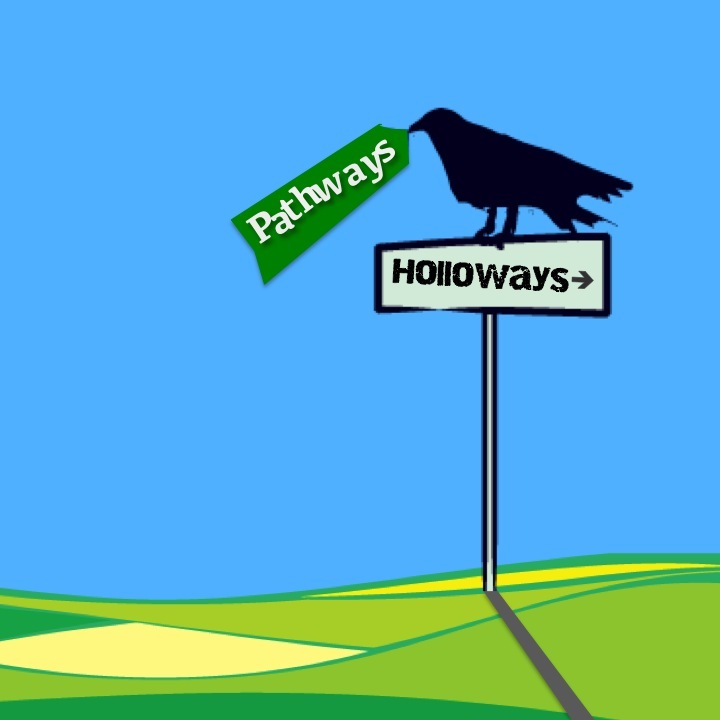 Pathways and holloways are a good way of thinking about the impact of your brand building efforts. 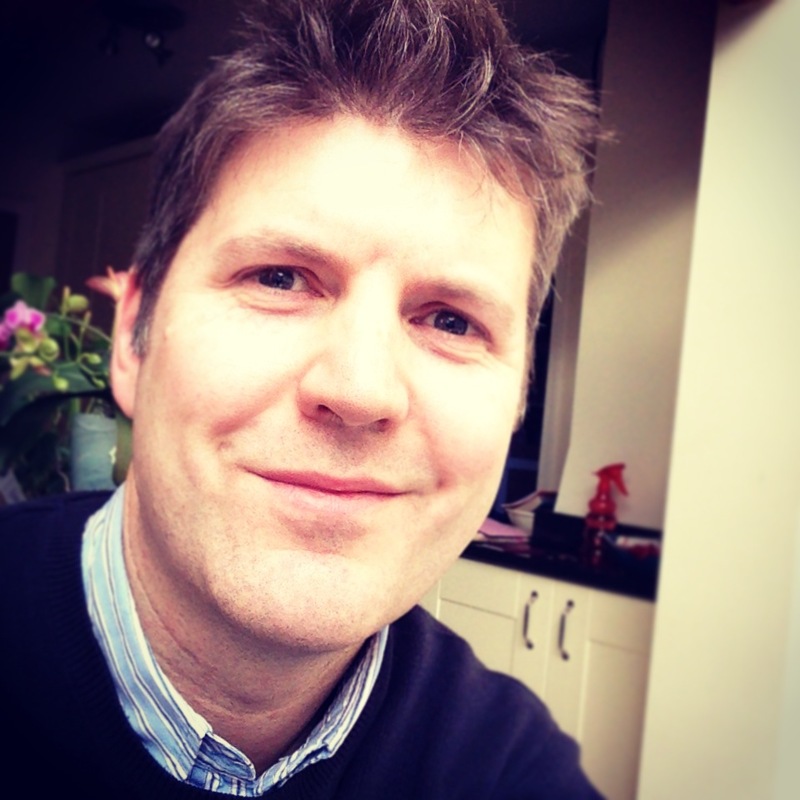 Brain ‘theory’ for want of a better expression, developing over the last 30 to 50 years, has added scientific uumph to the intuition many experienced marketeers have felt about the impact (or otherwise) of their brand activities on successfully changing consumer behaviour. Our brains, metaphorically, are the landscape. Billions of neurons, connected to one another by synaptic nerves fire up and make connections as they receive ‘stimulus’; a process that starts from our first moments on the planet. The stimulus is everything we encounter – everything. So within this maelstrom of over communication the brand must cut through and compete. The good news is that in many respects brains are on our side. Over communication too, plays into the brand builder’s hands. Why? Because we need to make sense of things to run our lives. The brain does this by creating ‘pathways in the landscape’. Think about your journey to work; most of us have hundreds of possibilities: the mode of transport; the route; the time we are happy to dedicate to it; whether we need to stop for breakfast / snack en route; whether we need fuel… yet we tend to stick to the same route; because it’s easy and frankly, we’ve got enough other things to worry about. So our brains effectively create a pathway, which as we use it again and again, gets deeper and deeper, becomes engrained, becomes a holloway. The holloway, from a brand perspective is the desired goal: just like my real life Holloway through the trees, deviation becomes difficult. In fact, research shows that once a deep path like this is created, the brain wants to use it. It was, if you like, the creator of the holloway and it wants to see it continue to thrive. A real life brand example: moons ago, I worked in beer competing with the mighty Stella Artois. Our brand was the first to launch a full scale branded glassware programme, the objective to heighten the drinking experience of the brand. Stella cottoned on quickly and responded with enormous scale; but it also responded with a glass, which at the time, we thought was horrendous. Made from jam jar glass, it was blow moulded and had indistinct, partially embossed branding. Shabby, we thought compared with our lovely screen printed vessel. But here’s the thing: Stella Artois had a holloway of purchase behaviour established. Their consumers didn’t see jam jar glass, they saw a thing of beauty. ‘Why! It must be incredible, it’s from Stella, and that’s my brand.’ If you want to break the habit created by the holloway, you need to do something pretty bold and stupendous (think Gerald Ratner describing his products as ‘crap’. That should do it). Which is all very well, the question is how to create a pathway and a holloway in the mind of your consumer’s brain? The answer is both beguiling simple and deviously tricky: focus and sacrifice. You need to find your distinctive positioning and stick to it. You need to execute one, perhaps two, activities each year. You need to put your full weight against them. You need to repeat and repeat and repeat with unyielding consistency, patience and resistance to personal or corporate boredom. Beguilingly simple; deviously tricky. But worth it to create those holloways in the brain.